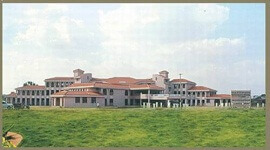 Shri Basaveshwara Vidya Vardhak Sangha Ayurvedic Medical College Bagalkot was established in 1998.It is managed by Shri Basaveshwar Vidya Vardhak Sangha . The college is affiliated to Rajeev Gandhi University of Health Sciences, Bangalore and is certified by Central Council of Indian Medicine (CCIM) and Department of Ayush, Delhi and also approved by government of Karnataka with intake of 50 students for one year. 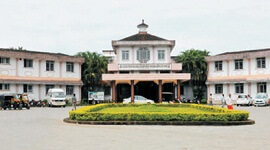 Courses available in BVVS are Bachelor of Ayurvedic Medicine and Surgery. Shortly college is also coming up with PG courses. College also conducts Medical camps in villages and also in college to provide better health service to the society. 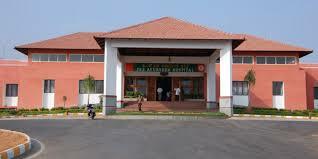 Hospital is present to train the students practically. 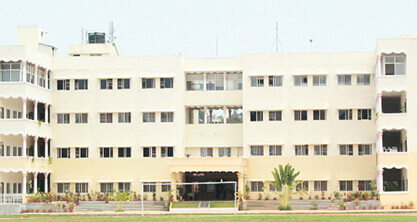 College is compound of well equipped labs and class rooms. Students are well trained by highly experienced and well qualified faculty members. 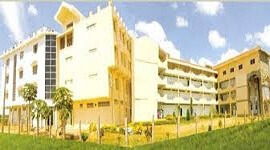 Hostel will all the basic facilities is available for both boys and girls separately. 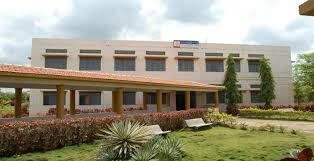 The college has spectacular buildings and sprawling campuses which gives an impressive glimpse university. Well established spacious library with a seating capacity of 100 students, having more than 10000 books including many rare ancient literature. National and International journals of topical interest are available for students. In addition to medical audio visual aids including CDs. 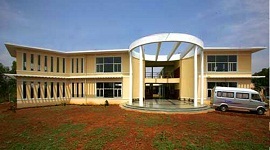 Digital library, internet connection and Rajiv Gandhi University of Health Sciences HELINET facility are available. The college has hostel facilities for both boys and girls includes all basic amenities like facilities like well maintained dining hall, TV room, indoor & outdoor recreations, telephone, multi gym and generator back up. College auditorium is well equipped with Audio visual aids and having 2000 seating capacity with perfect acoustics. College has two play grounds for Cricket, Football, Hockey and Athletic track etc.